Hi there! I've never blogged about any of the dance weekends I've photographed over the years so time to start! 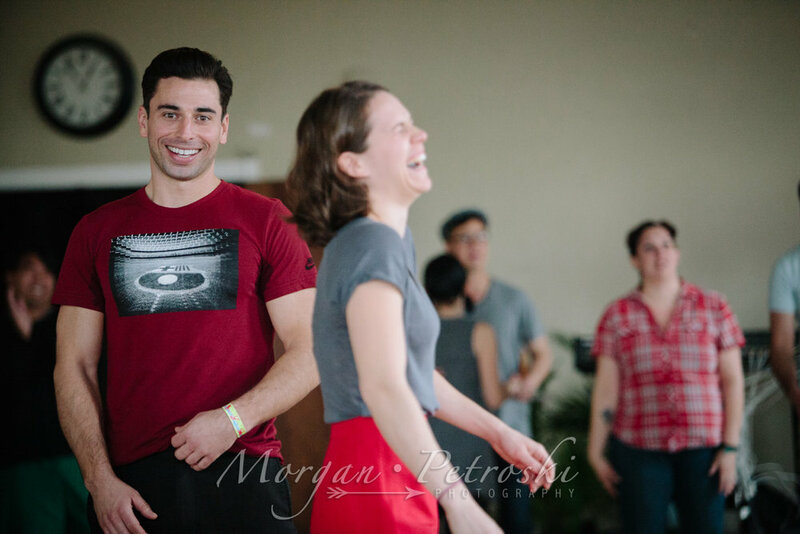 There have been many in the past seven years, but this one brought me out of town and not only gave me a personal recharge for my love of swing dancing but inspired my fiancé to want to learn more and more. How great is that? 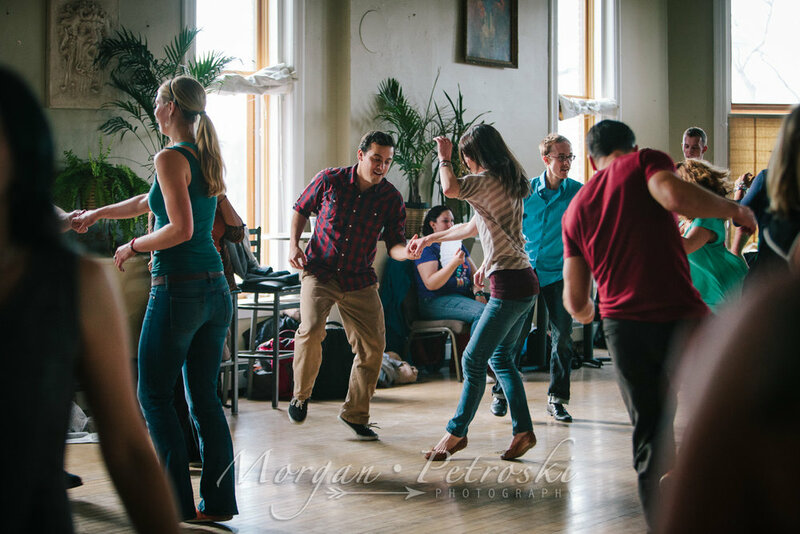 In December I photographed a workshop weekend hosted by Swingin' Denver. 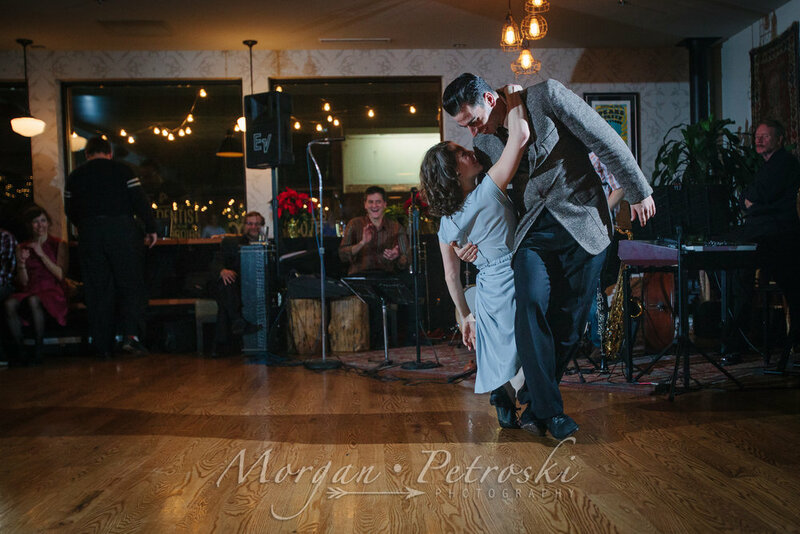 If you're in Denver and want to learn how to swing dance I highly recommend looking them up. Swingin' Denver brought in Steve & Chanzie to teach smooth style lindy, collegiate shag, and boogie woogie. In addition to classes during the day there were dances at night, as with most dance workshops. You can never dance enough. 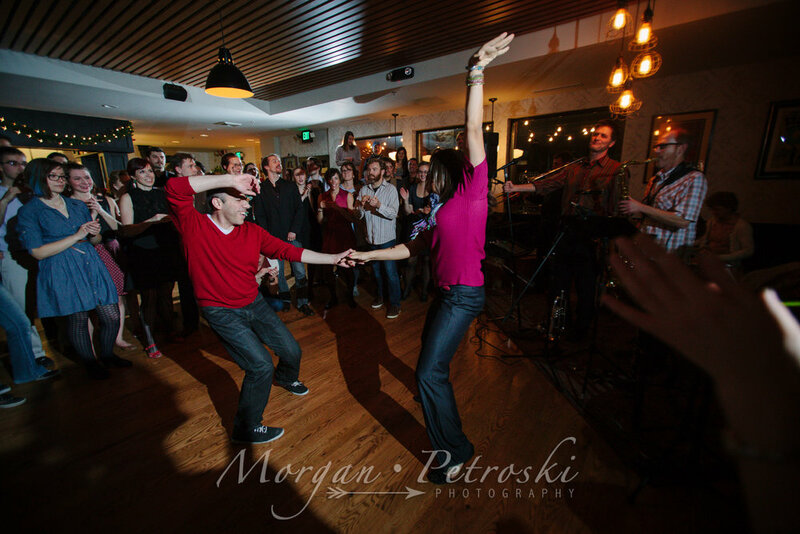 These are just a few of my favorite images, from classes both days and Saturday night's dance in Boulder, CO. I hope the photos show how much fun everyone was having all weekend, how focused people were while learning, and the fun teaching chemistry that Steve and Chanzie brought to the classes. They are great to learn from and amazing to watch dance together. To see more photos from the weekend visit my facebook page: Morgan Petroski Photography.